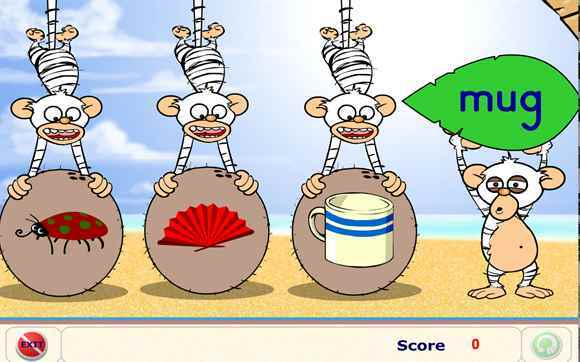 A good game if you are learning your letter sounds. 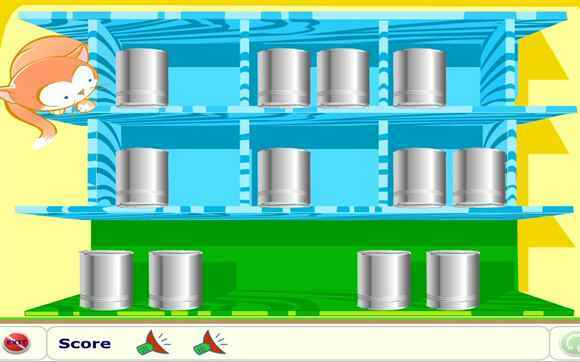 Try to pop the bubbles and collect them in the container at the bottom of the screen. 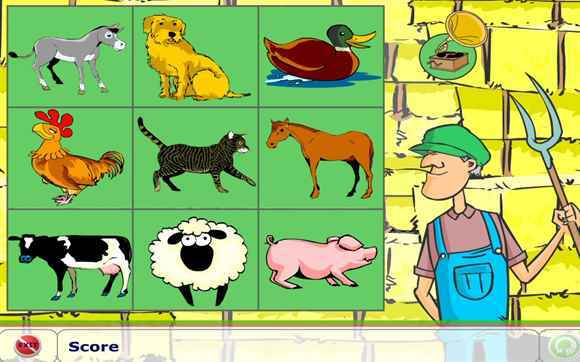 Try this great word matching game. 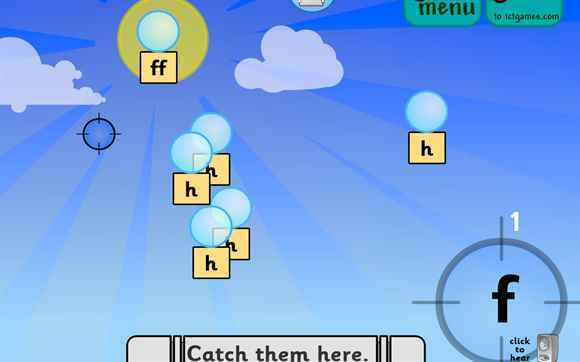 For teachers this game is designed round tricky words from Phase 2 'Letters and Sounds'. 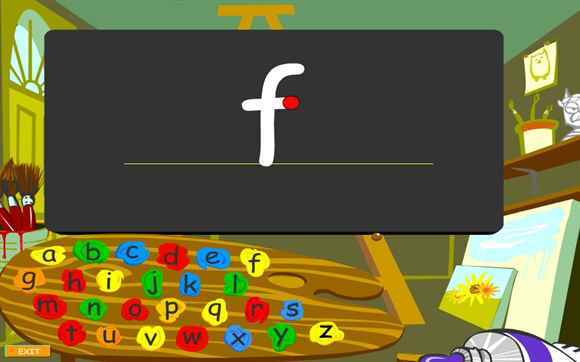 Have fun exploring each letter of the alphabet by playing the games. 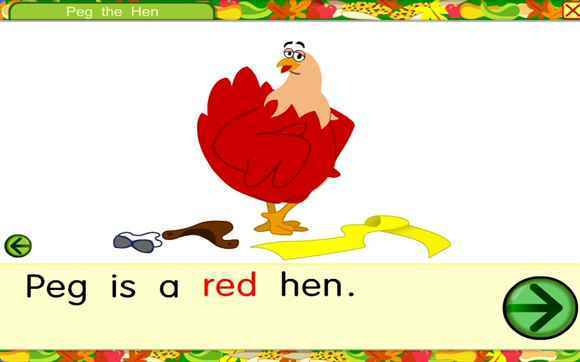 This site can help you to learn to read. There are good quality games and animated stories. You can click on words to see what they say. 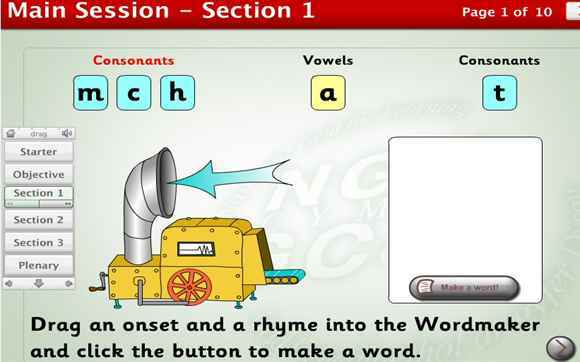 This site can help you to learn the sounds that letters make. 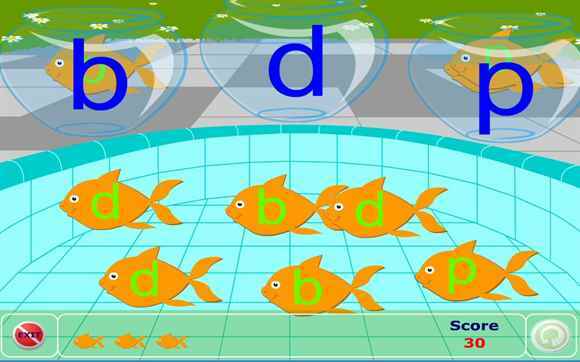 Try this sorting game if you get the letters p, b and d mixed up. 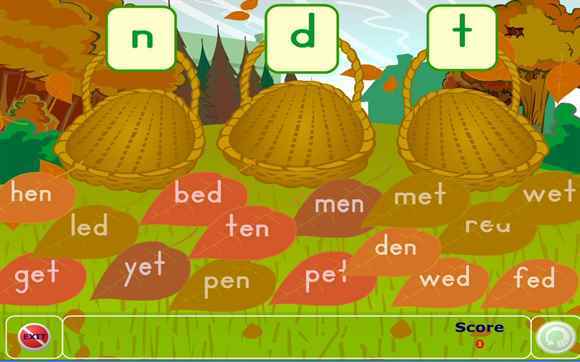 This site can help you to learn the names and sounds of letters. 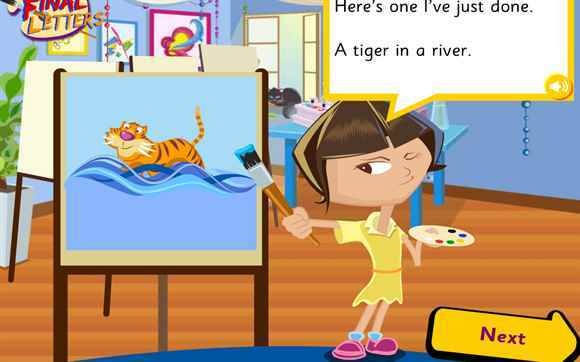 It can help you to know how to write letters too. Being an American site it uses the American pronunication of Z. 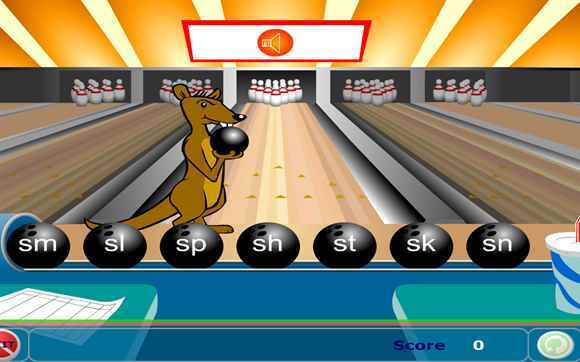 In this game you need to match pictures with sounds. 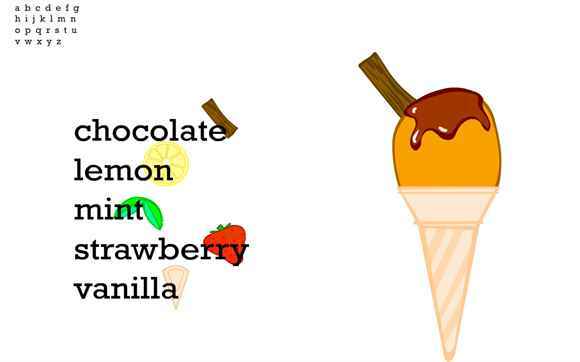 It can help you to learn the first sounds of words. Listen carefully to the sounds in the cans and match them with ones that are the same. Good fun. 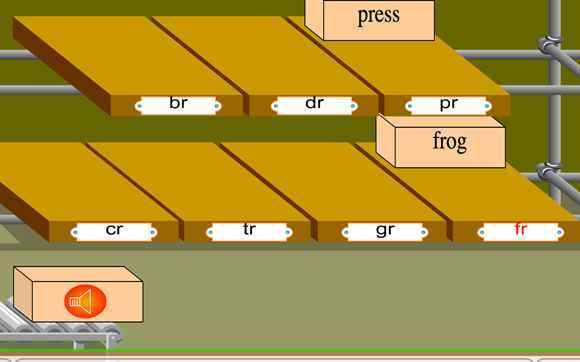 Try this word-making game. Put the letters together to make a word in the word-making machine. 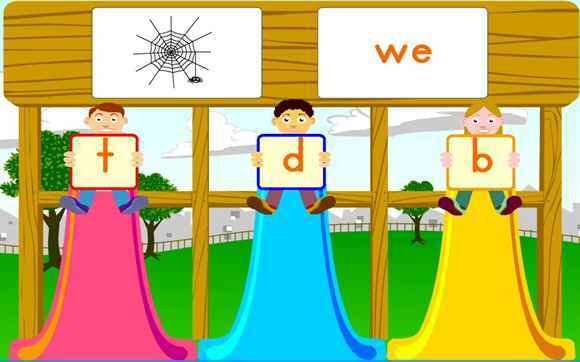 Drag the letters into the word-making machine to see how many three letter words you can make. 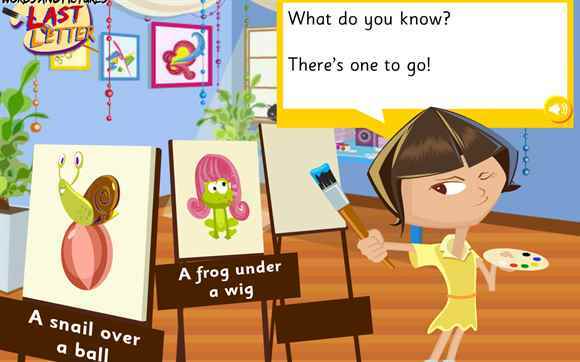 See if you can match the tricky words and put them on the bus or just listen to the word and see if you can find it. 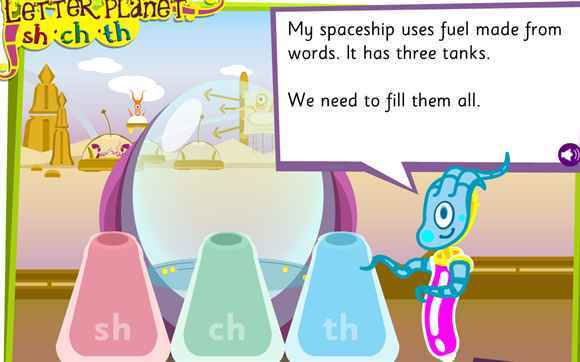 A word game with tricky words from Phase 2 of 'Letters and Sounds'.